Looks like Liam's in trouble again. 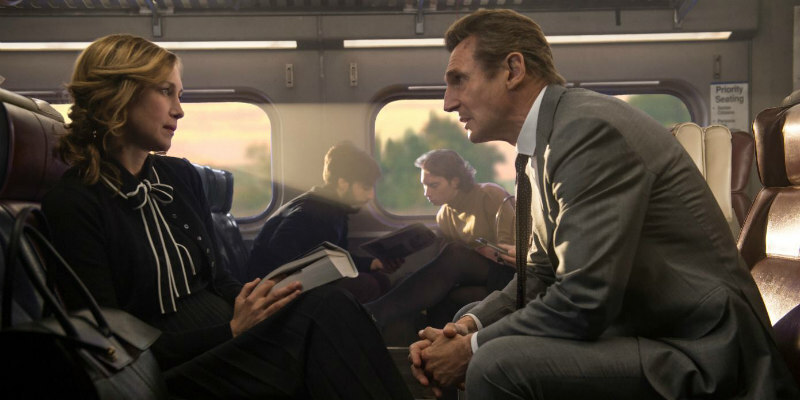 Following their collaborations on Unknown, Non-Stop and Run All Night, Liam Neeson and director Jaume Collet-Serra reteam once again for The Commuter, in which the Irish star plays an insurance salesman caught up in a criminal conspiracy on his train commute. 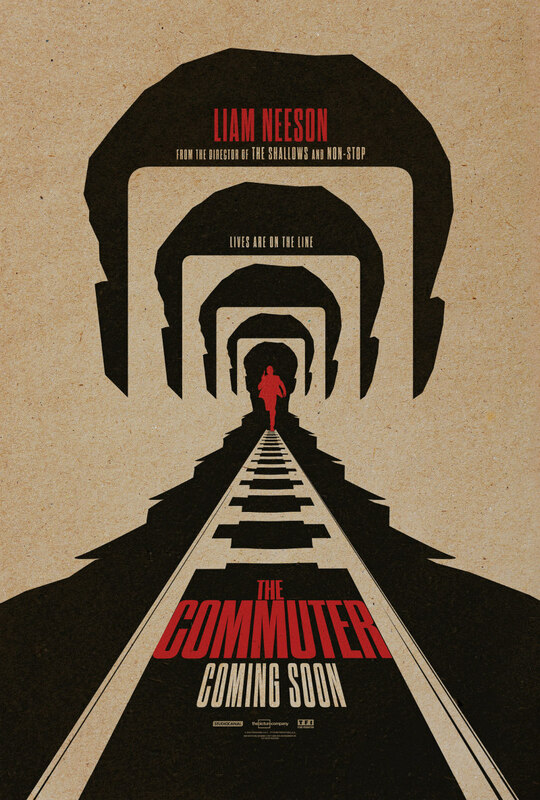 The Commuter is in UK/ROI cinemas January 19th 2018. Liam Neeson plays an insurance salesman, Michael, on his daily commute home, which quickly becomes anything but routine. After being contacted by a mysterious stranger, Michael is forced to uncover the identity of a hidden passenger on his train before the last stop. As he works against the clock to solve the puzzle, he realizes a deadly plan is unfolding and is unwittingly caught up in a criminal conspiracy. One that carries life and death stakes, for himself and his fellow passengers.